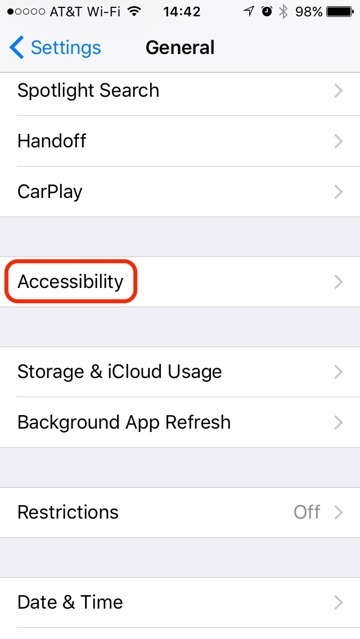 Phones with the M1 motion processor have "raise to wake" enabled by default in iOS 10, which senses when the user picks up the phone and wakes the phone. Older phones with Touch ID don't have that ability, requiring users to press either the power or home button, and then press the home button with a registered digit again to unlock the phone. 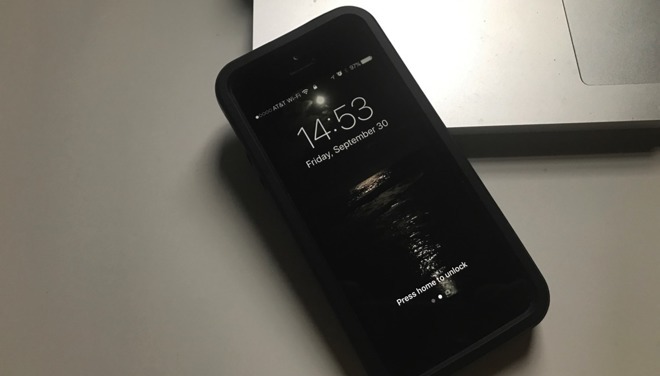 Here's how to turn "press home to unlock" off, and change Touch ID's iPhone unlock feature back to how it worked pre-iOS 10. 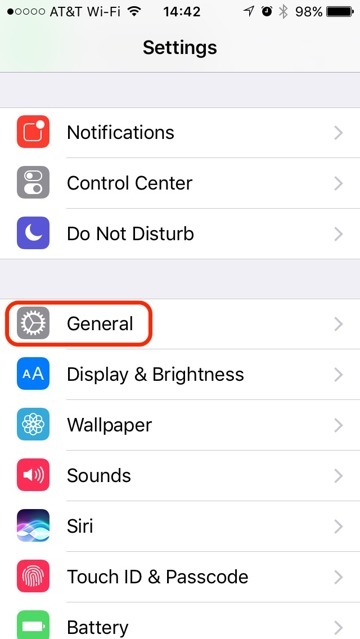 1: Open the "Settings" app. 5: Toggle "Rest Finger to Open" to on. The text on the home screen doesn't change in iOS 10.0.2 after the procedure is completed, it says "press home to unlock" regardless of setting. 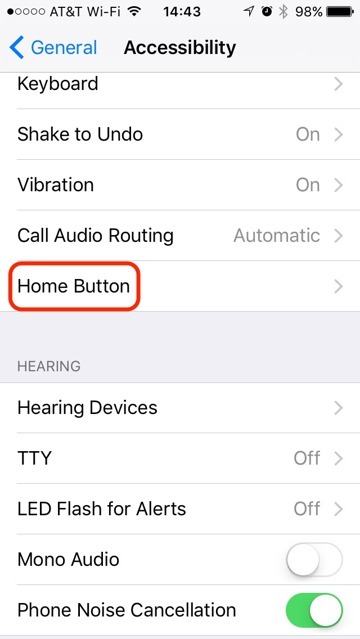 However, after toggling the setting, a registered finger rest will in fact unlock the phone, regardless of the lock screen's directions for the user. 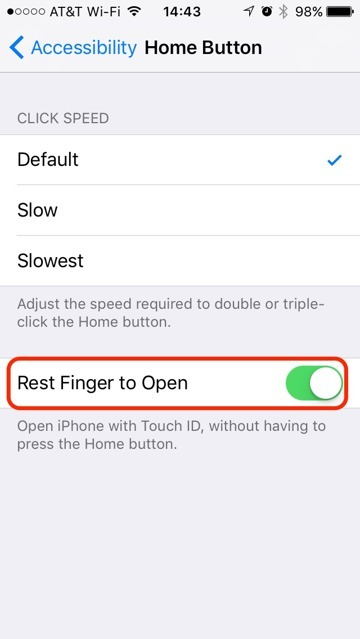 This tip is also useful to revert the Touch ID button back to its previous behavior under iOS 9 even with M1 iPhones.